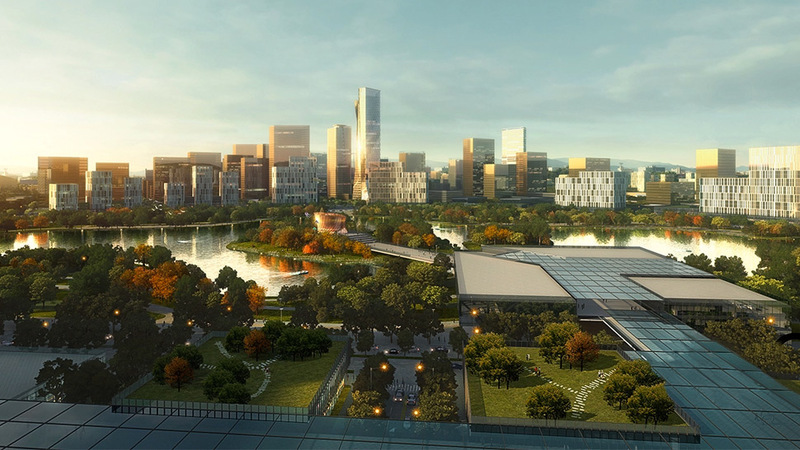 “We’re bullish on the Philippine economy and seeing how it’s slowly but surely extending to key cities outside of Metro Manila,” Suyen Chairman and CEO Ben Chan said in a press release. “Our government has been working hard to promote Clark and to make it much more accessible. There’s a lot that’s been done to develop Clark and even more that can be done to help it reach its full potential, so it’s not hard to see it becoming the next big metropolis it’s poised to be,” he added. Officials of Suyen Corp. and GGDC during the MOA signing. (L-R) GGDC Vice-Chairman and President Wilfredo A. Placino; GGDC Chairman Dennis A. Uy; Suyen Chairman andÂCEO Ben Chan; and Suyen VP for Business Development Bryan Lim. 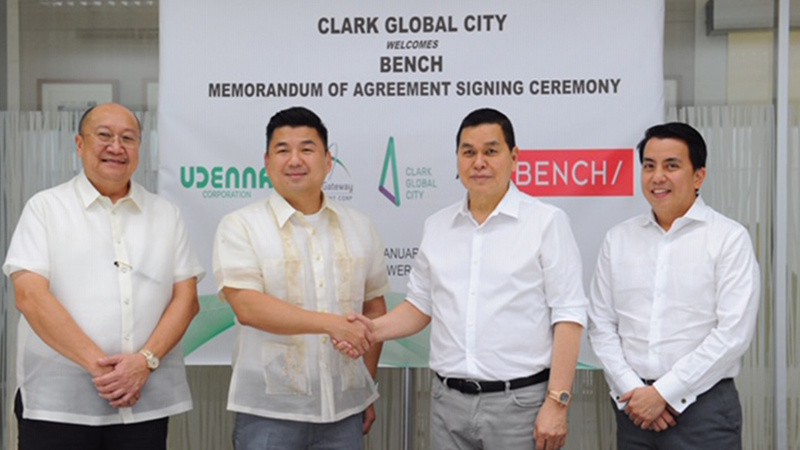 Uy has been developing Clark Global City since it acquired the land in November 2017 for $1 billion. The businessman, who is also a known ally of President Rodrigo Duterte,Âplans to spend about $5 billion for the construction of roads, storm drains and common areas of the planned metropolis.